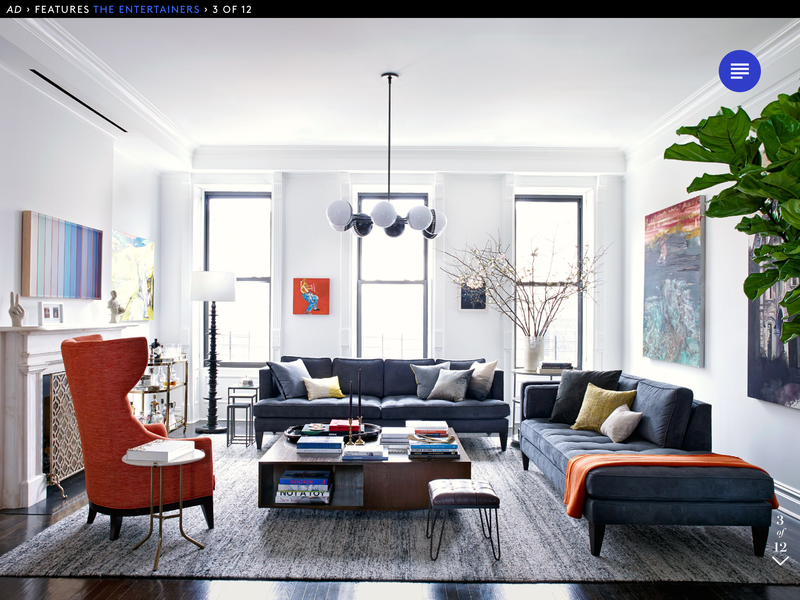 Guess which Harlem brownstone landed the front cover of Architectural Digest for March? | HarlemGal Inc. 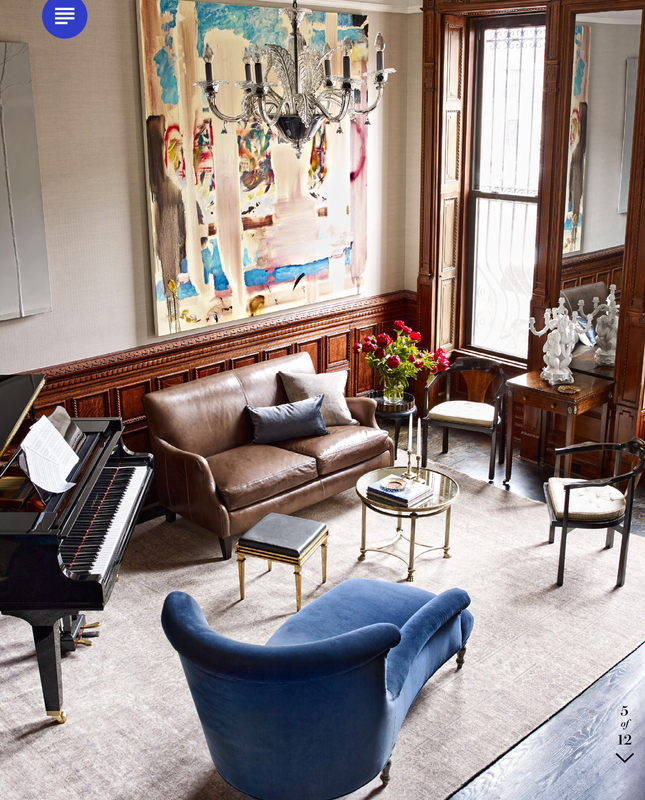 Guess which Harlem brownstone landed the front cover of Architectural Digest for March? Building up to the Oscars, Neil Patrick Harris is leaving no PR stone unturned. Harris’ wants to remind everyone, including the architectural community, that he’s hosting the Oscars February 22. His Oscar publicity push now includes his (and his partners’) Harlem home being featured in the March edition of Architectural Digest. If you wanna see a million dollar renovation of a Harlem brownstone, go buy the March edition of AD. I did and let me be the first blogger to say, the place looks fabulous! This entry was posted in celebrities, Harlem, Harlem bloggers, Harlem blogs, Harlem brownstone, Harlem real estate,, New York, New York City, NYC, real estate, Where to live in Harlem and tagged david burtka, Harlem, harlem brownstone, Harlem Real Estate, Neil Patrick Harris. Bookmark the permalink. 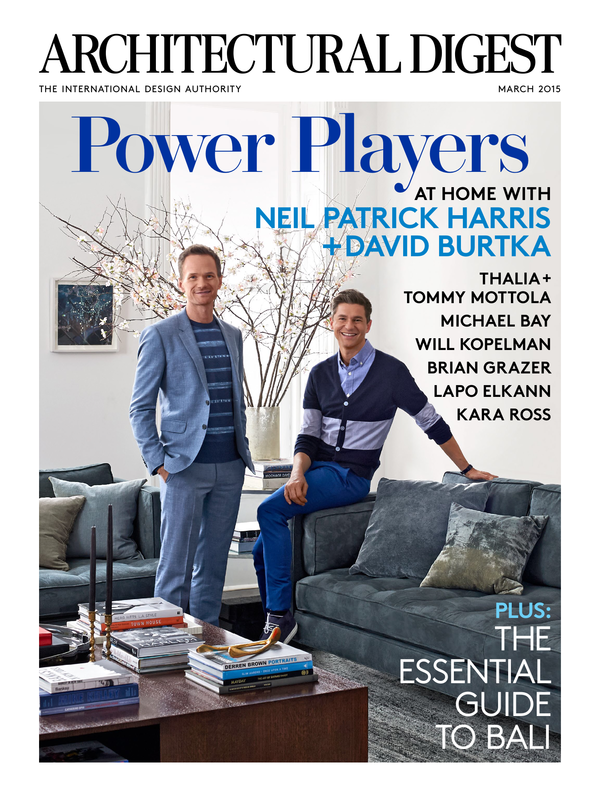 What street is neil patrick harris’ brownstone on? i thought he lived in the kalahari apartments on 116th street? I wish his performance on the show could have lived up to all the hype…but I do love that blue couch!